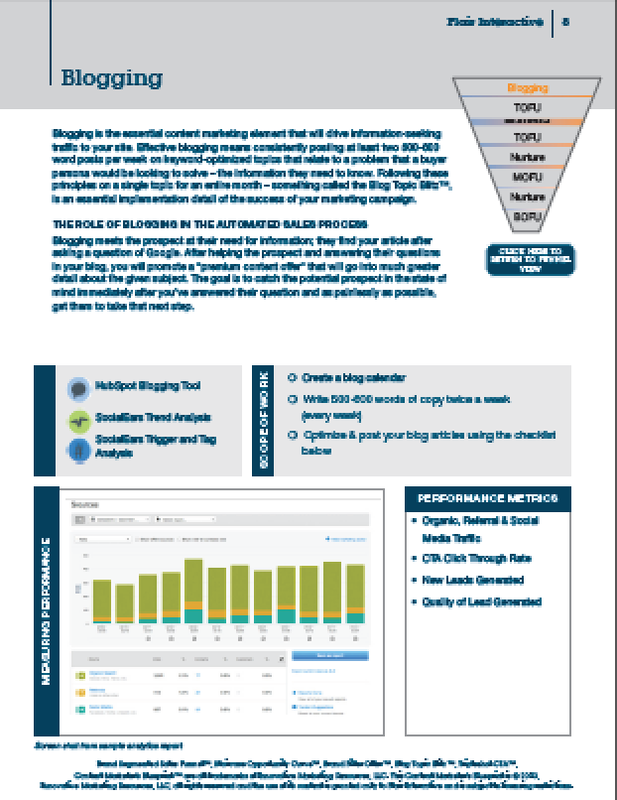 Our three-month inbound marketing plan will show you what you need to do to obtain real, measurable results. Need a Solid Content Strategy? Not getting enough leads—or getting a lot of leads that aren't converting into sales? Our customized Content Marketers Blueprint (CMB) will tell you exactly what you need to do to generate leads, nurture them and convert them into customers. Flair's team will guide you through a 45-minute discovery and brainstorming call and we'll help you document your current efforts and ideal state. We'll then create a completely customized CMB that will tell you what you need to do and when you need to do it. Your customized CMB will tell you exactly what needs to be done in order to drive the most traffic to your site and convert the most leads into paying customers. Fill out the form on the right to talk to one of our marketing specialists and schedule your discovery call. © 2014 Flair Interactive Services Inc. All Rights Reserved.